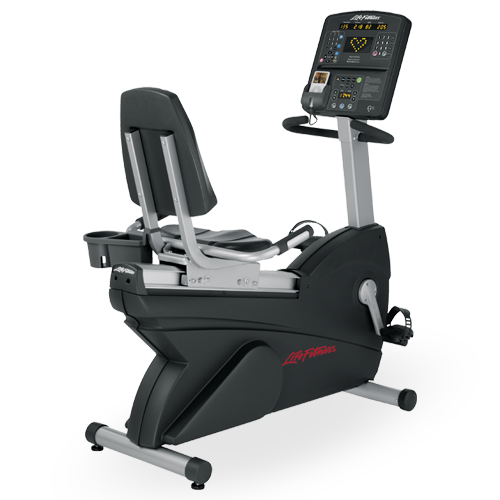 100-degree angle between seat and back pad increases comfort and encourages full quadriceps contraction without hamstring flexibility limitations. 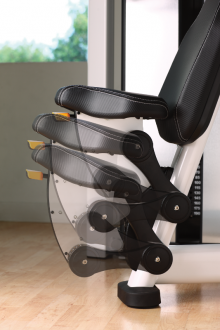 Back pad, tibia pad and range-of-motion adjustments are easily accessible from a seated position. 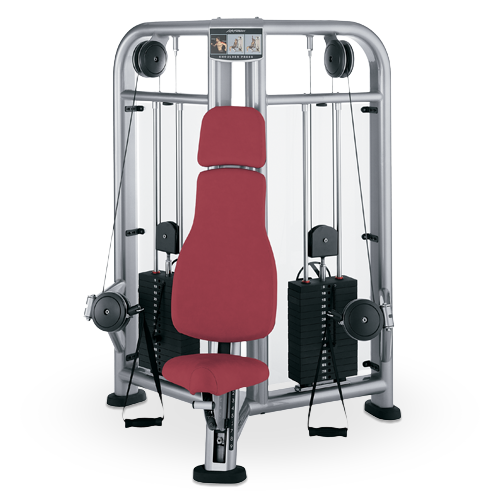 Handles position at side to provide stability. 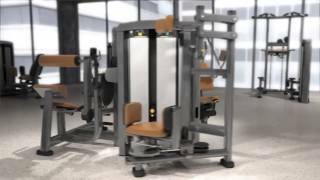 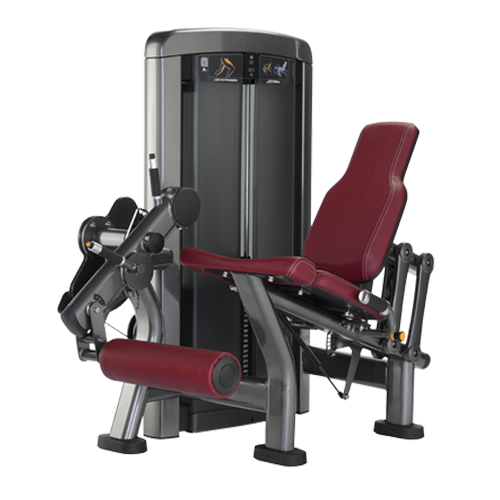 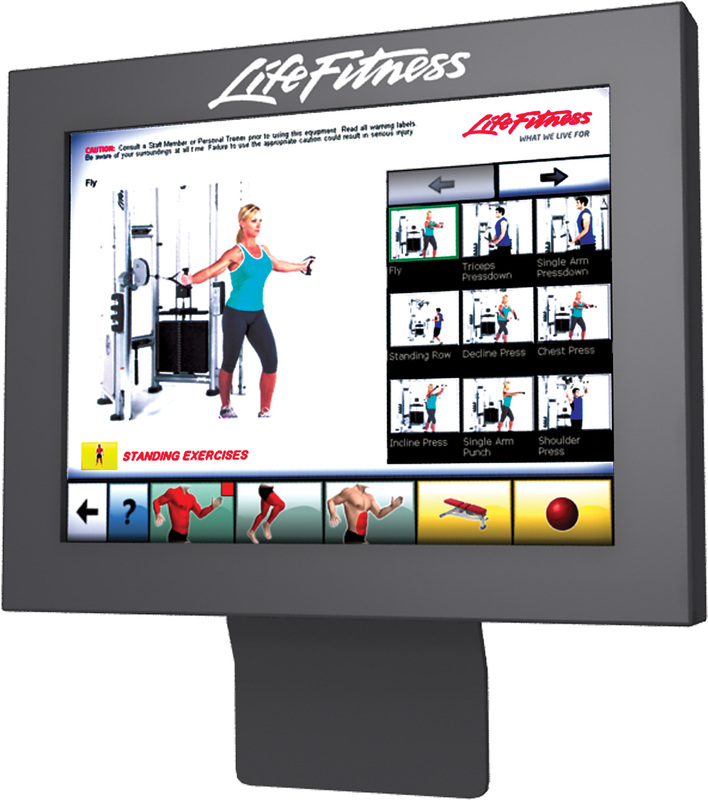 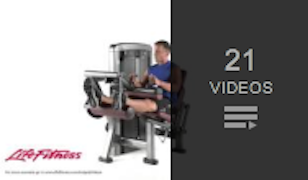 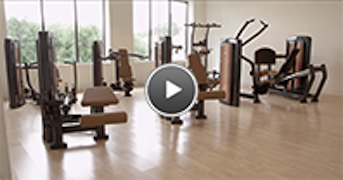 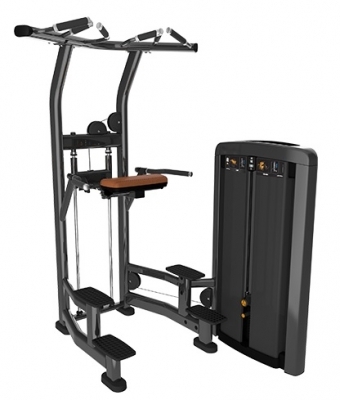 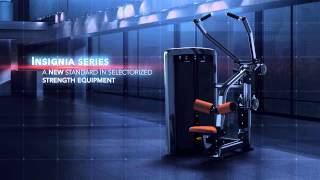 Categories: Commercial Fitness, Strength, Insignia Series, Lower Body. 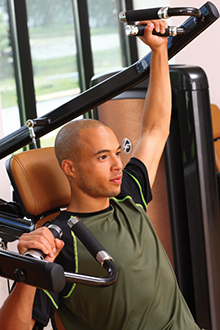 Tag: Upper body.